We have prepared the following series in honor of iconic Cuban leader Fidel Castro. Fidel’s name meant “Loyal” and that he was, throughout his life, to his revolutionary ideals of social justice, equality, anti-imperialism and people’s democracy. In a world dominated by the squalid and ignoble ideology of capitalism embedded in American culture, Fidel personified humanity’s aspiration to something superior, the Quixotesque impulse to fight injustice and self-seeking literally against impossible odds. 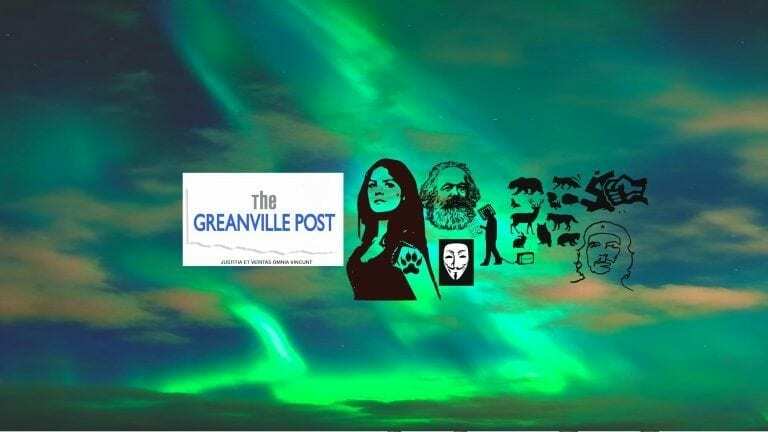 His legions of detractors, from the filthy U.S. media sycophants to the empire’s politicians and reactionaries worldwide —including from his own land—are busy denying and tarnishing his legacy, as they have done since he burst on the stage of history in the 1960s. Indeed, their joy at his passing, their dancing on his grave, only certifies their moral degeneracy. Yet the Cuban people, despite the erosion of revolutionary fervor due to the hardships imposed by the decades-long siege laid by the empire, and the innocence of the younger generation, remain believers in the goals of fidelismo and the revolution, bruised but not beaten, still marches on. 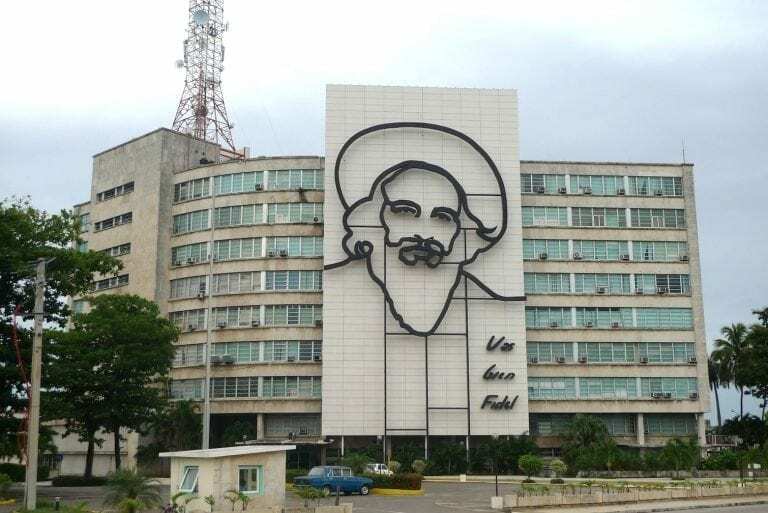 The real test will come when the underhanded, corrosive influence of capitalism and consumerism force a re-entry of “Privatisation” and individualism into the lives of most Cubans, and starts to dismantle the socialist edifice that the revolutionaries built at so great a price. Below we present international correspondent’s Andre Vltchek’s homage. Many years ago, Fidel declared: “Men do not shape destiny. Destiny produces the man for the hour.” It did; destiny shaped them all, los Barbudos, and threw them right into the center of the whirlpool of world history. As they fought for the freedom of Cuba, of Latin America and the entire oppressed world, they actually managed to defy their own words: in the end they irreversibly shaped the fate of our Planet, of the entire humanity. 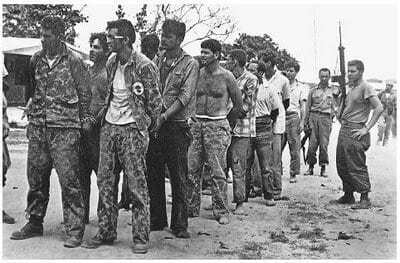 Playa Giron: CIA’s army, Cuban “gusanos” captured by the revolutionaries. Fidel stood firmly at the forefront of the struggle, from the very outset to his last breath. As always, when the giants reunited with mother Earth, the entire world shook and the ground trembled on all continents. I was driving through Central Vietnam when the message of Fidel’s death arrived on my phone screen. For several minutes there was absolute emptiness and silence inside me. 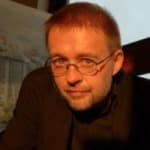 Then, on a wide and beautiful river I spotted several marvelous ships belonging to an ancient Vietnamese fishing fleet, and a boat proudly flying both the Communist red flags with yellow stars, as well as several desolate black flags – symbols of mourning. 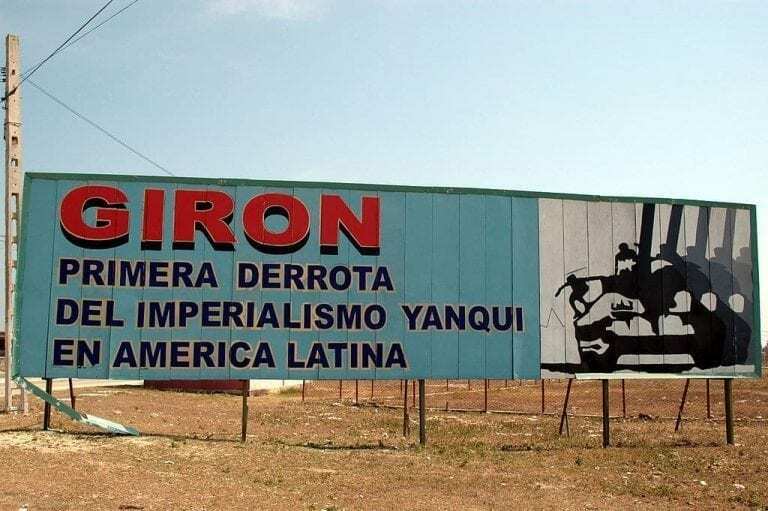 Color-blind, passionately internationalist, resentful of all forms of racism and imperialism, Cuba gave itself fully to Latin America and to the world. She did not do it as some sort of sacrifice, but as a revolutionary obligation. She did it with simplicity and humanism, asking for absolutely nothing in return. Fidel’s Cuba never broke down, never surrendered under the pressure. It defended itself when attacked by the mightiest nation on earth. It survived a brutal embargo, ideological propaganda, endless poisoned lies, and even biological warfare. 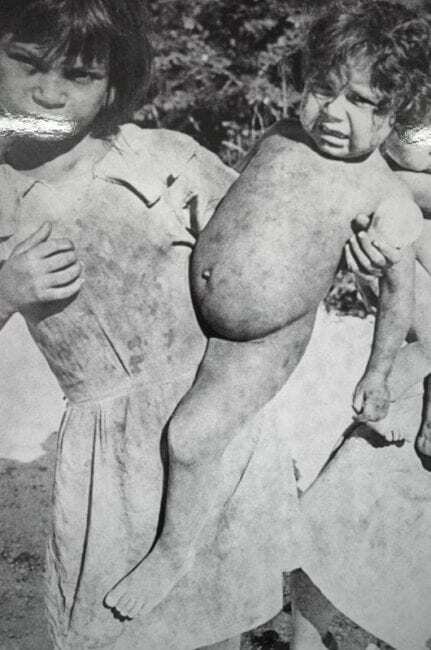 Infant hunger, malnutrition and mortality were rampant in the old colonialized Cuba. The Revolution wiped out all such vices. 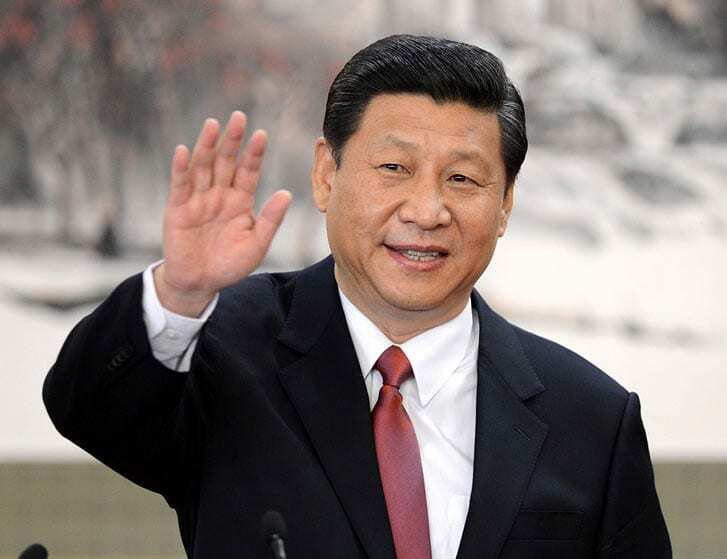 Any show of weakness is often synonymous with defeat, and defeat means further suffering, hopelessness and humiliation for the masses, which have often for the first time tasted both the sweetness and intoxication of hope. That is why a true revolutionary has no right to show weakness, to back off, or to betray principles. S/he has to always stand at the vanguard, to lead his or her troops into battle, to risk everything, even his or her own life, unconditionally. US terrorism in action: The bombing of Santiago de Cuba airport. 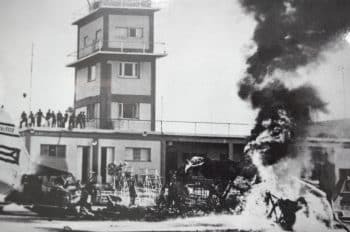 All of Cuba’s airports were bombed in 1961, as part of the campaign to eliminate any Cuban air defence against the planned CIA (Bay of Pigs) landing. Just to refresh readers’ memories: Brigade 2506 (Brigada de Asalto 2506) was a CIA-sponsored group of Cuban exiles/terrorists, “gusanos”, formed in 1960. Its mission was the overthrow of the Cuban revolutionary government headed by Fidel Castro. It carried out the abortive Bay of Pigs Invasion landing on 17th April 1961. 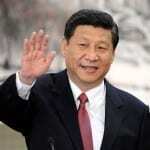 The late Cuban leader has also made immortal historic contributions to the world socialist development,” Xi added.